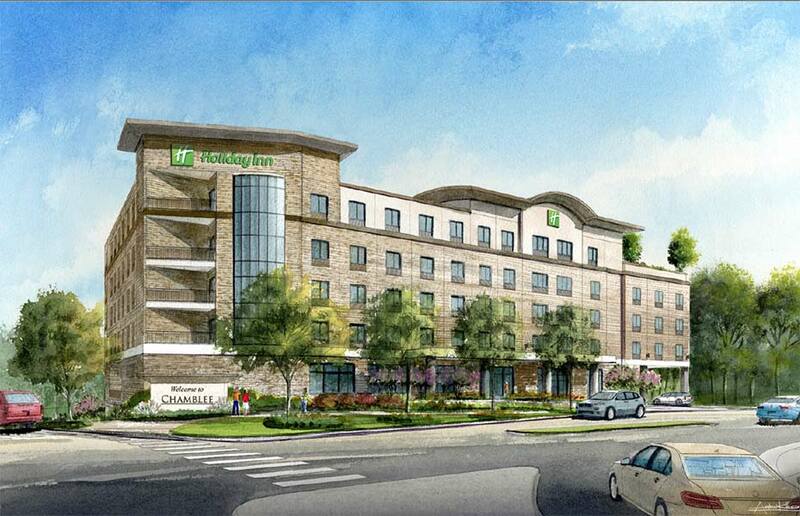 Holiday Inn & Suites is finally breaking ground on its controversial new hotel in Chamblee. Rising at 4401 Chamblee Dunwoody Road just south of I-285, the new hotel is scheduled to open in 2020. The new five story hotel, part of InterContinental Hotels Group’s (IHG) portfolio of brands, will feature a rooftop bar and a restaurant from chef and restaurateur Archna Becker of Buckhead’s acclaimed North Indian restaurant Bhojanic. 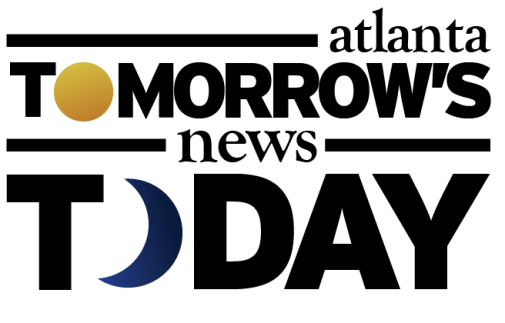 A formal groundbreaking is scheduled for this coming Friday, December 14. The hotel, which replaces an Exxon fuel center, convenience store and Blimpie restaurant on a roughly .95 acre parcel, was first proposed in 2016, and was vehemently opposed by a number of neighbors. "Residents close to the proposed development are in opposition of the prospect the City would “bend over backwards to break their own rules and ordinances” to allow the project to receive variances allowing the hotel building to be almost 22 feet taller than what is allowed in Chamblee’s Unified Development Ordinance (UDO) for areas zoned Corridor Commercial." Mohammad C. Hossain of Nirvana Land LLC owned the Exxon and will be developing the new hotel. After meeting with neighbors and hearing their concerns, he slightly the reduced the number of rooms from 150 to 143 and increased the amount of parking spaces, originally planned for 162 vehicles, but now planned for 182 spaces. All parking will be underground. The eatery, described as a "global fusion restaurant," will seemingly not be another Bhojanic, but instead a more wide ranging concept. Becker's original Bhojanic restaurant, a Decatur mainstay for twelve years, abruptly closed in late 2015 at the conclusion of a lease. A second Bhojanic which opened in Buckhead's the Shops Around Lenox in 2013, continues to operate today. The rooftop bar will be a first for any Chamblee area hotel. 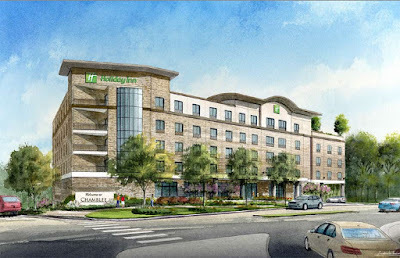 The new Holiday Inn will mark the return of the brand to the area following the deflagging of its property across the street, at 4386 Chamblee Dunwoody Road, into a DoubleTree by Hilton hotel in 2017. In addition to the new Holiday Inn, a number of other projects are either proposed or recently completed in the area. Adjacent to the hotel project, a new CubeSmart Self Storage opened earlier this year on the site of a former Arby's restaurant. Further down Savoy Drive, The Mad Italian reopened in their new, larger location in late October. The former Mad Italian is expected to reopen in early 2019 as Duke's, a burger joint. Between the former and the new Mad Italian restaurants, the site of the former Bombay Grill is being targeted for development into a hotel too. Ashish Patel of Opal Hospitality Management LLC plans to construct a new six story, 110 room La Quinta Inn & Suites hotel on the 1.64 acre parcel. Are you a neighbor pleased with the changes made to the development or are you still upset at the size and scope of the project? Do you think the rooftop bar will be a hit for neighbors? What are your thoughts on all the development in Chamblee? Perfectly appropriate and more compelling use of that land. The neighbors need to skip across the perimeter to OTP if they want to complain about such things. That area needs hotels and this one looks pretty classy. If neighbors are worried about the hieght of newly developed buildings, they can always move to Woodstock or Dawsonville. that rendering looks like a really big building for that property. I used that dry cleaners for many years. There was a girl named Susan that worked there and was literally the only one I ever saw for years. She wasn't there the last few times I went and then the place shut down, I suppose in anticipation of the redevelopment. It'll be a good thing - that corner has looked pretty run down for a long time. "Controversial"? If any development which is opposed by a group of neighbors, then almost every development is "Controversial", right? Great news, good for area residents and businesses. Bhojanic going in will be a bonus, hope they don't tack on the normal Hotel service charges. I will be able to stop in on the way home for a pint and some samosas. Not looking forward to 18 months of construction at that corner though. It was a dogs breakfast there this morning with just a couple of trucks. I live nearby though wasn't involved in the opposition to this but do agree with the concerns.  First of all the fact a property is run down while a factor is an invitation for a property owner to make his property and nuisance in order to win a zoning change he is otherwise not entitled to. And this is a high value corner, .it's not like the property doesn't have tons of viable uses. But the biggest concern is that the setback from the next door townhomes is small, the building is tall and they wanted to put a roof top bar/restaurant on the side of the building next to the townhomes. It's reasonable for the People who bought the town homes to not want a height variance to be granted. It's not like this hotel represents good urban or pedestrian design. Bottom line it's not that it is a hotel it's the height variance.